Fishing at Blue Heron Resort is a favorite activity, but it is also a great place for bird watchers, nature lovers, and photographers. 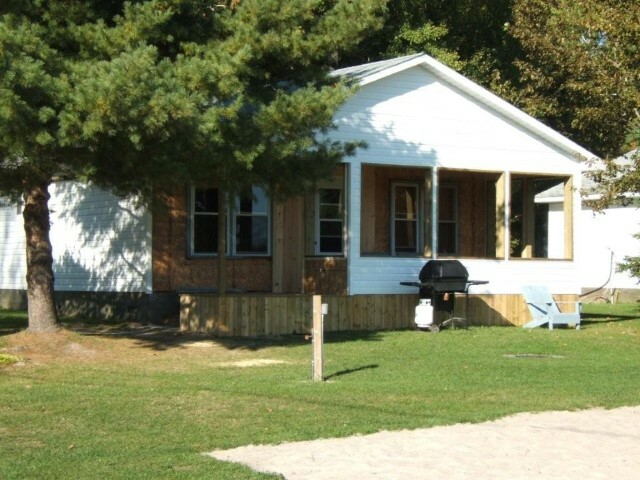 Enjoy this family fishing resort offering Modern Cottages, Camping, and RV sites. Housekeeping and Meal Plans are available. Fun for the entire family. We have horse shoe pits, children’s playground, mini-putt, and T.V. / reading lounge. Fishing the Spanish River or the North Channel of Lake Huron offers anglers a wide variety of fishing action and beautiful scenery. 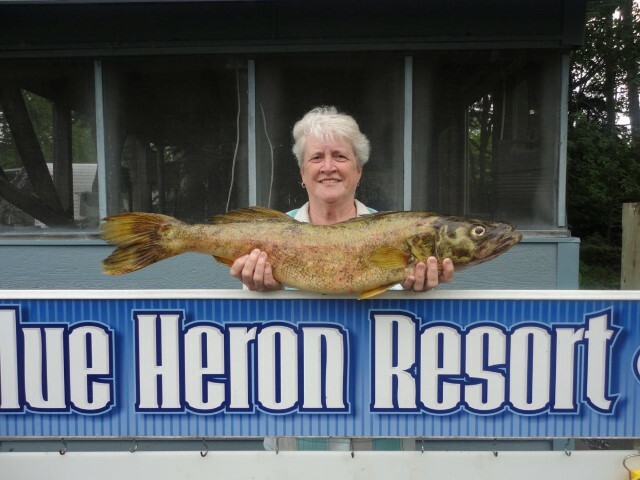 We are the only resort on the lower Spanish River, which offers some of the best fishing in Ontario. 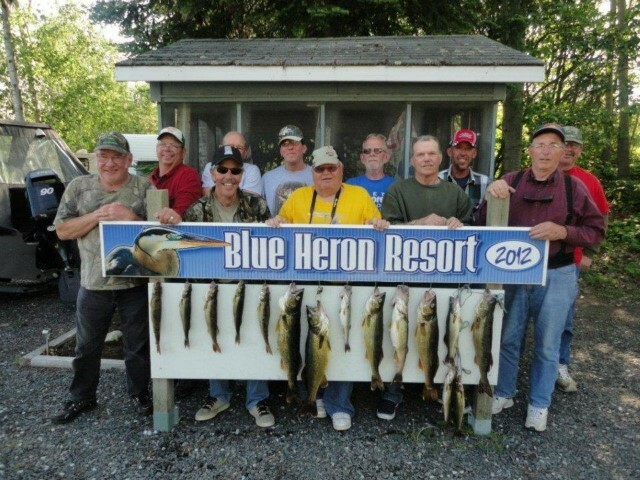 Drive In and Discover the Blue Heron Resort, where you can always find a quiet place to go fishing.